Amanda Tygart is currently the Program Manager for People Data and Analytics at Walmart. In this role, she leads product management teams, streamlines operational procedures within the area, and is the main business contact for People Analytics and helps business leaders prioritize requests, determine value, and collaborate with development teams. 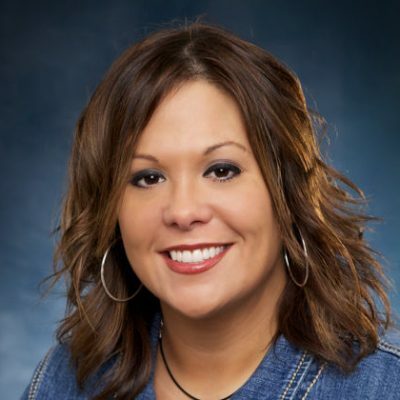 Prior to this role, Amanda was instrumental in leading the tech organization’s transformation to an Agile mindset-working with industry leaders to bring the mindset to life within Walmart’s IT culture. Amanda led collaboration efforts regarding gamification and continuous learning by acting as the Product Owner of the Agile Academy. Amanda’s passion is teaching others ways to work better, faster and smarter by fostering a collaborative and welcoming environment for experimentation and encouraging a high performing team mentality.